Because of traveling, I haven't had the chance to round up a proper amount of articles and the like, so today's fun finds are brought to you from my Etsy wishlist! 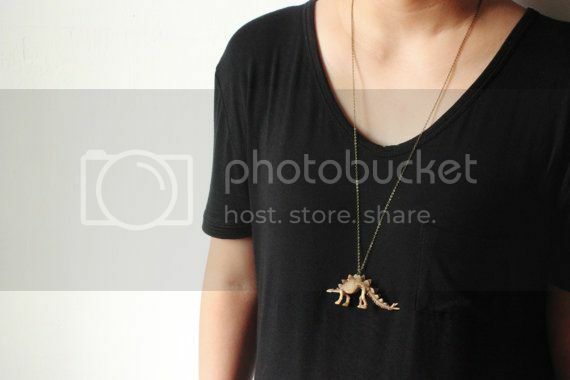 Could there really be anything better than this dinosaur necklace? I'm in love. 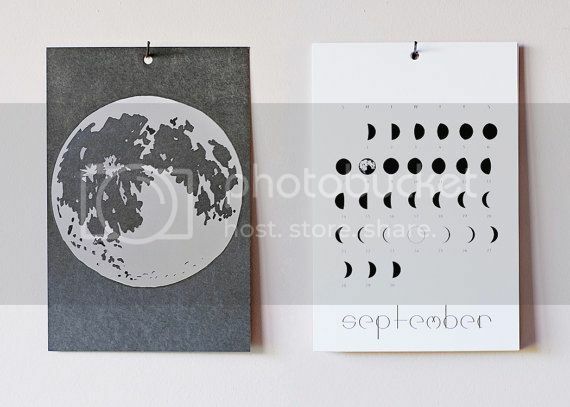 I've been looking for a 2014 calendar and I'm diggin' this lunar one. 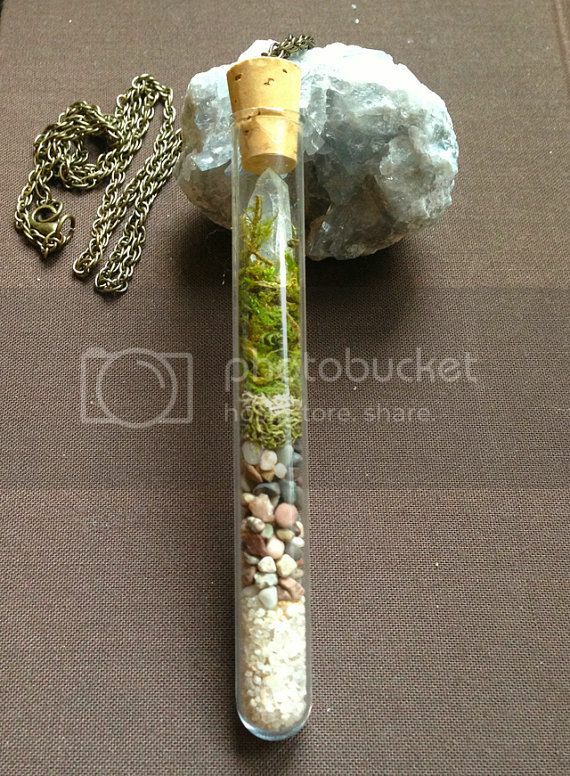 An awesome (albeit possibly a tad impractical) terrarium necklace. 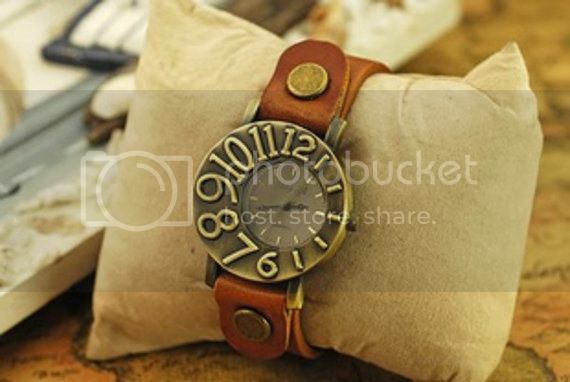 I have an affinity for clocks, and it would translate well over to my wrist with this watch. 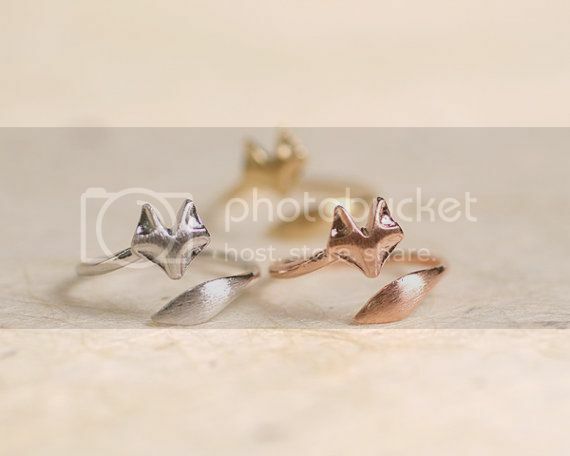 I'm on the lookout for new rings, and these fox rings are super cute!